This entry was posted in Battles, Myotismon Battles, Rugal Bernstein Battles and tagged Myotismon, Rugal Bernstein by dreager1. Bookmark the permalink. 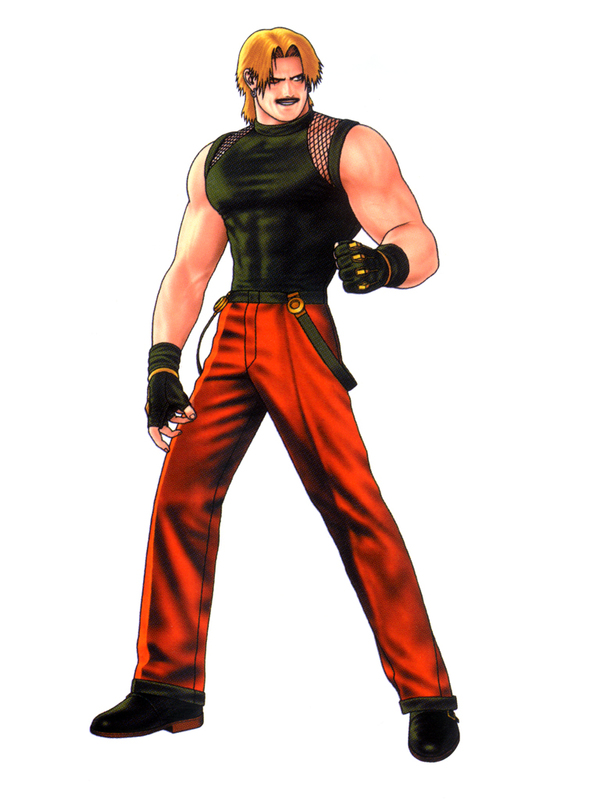 If Myotismon Digivolves into VenomMyotismon or MaloMyotismon, it would be more difficult for Rugal to defeat him, but maybe Omega Rugal could at least damage him. Yeah, it woud be an epic battle of two awesome villains. MaloMyotismon or VenomMyotismon might make the battle between two even more fun. Absolutely, the higher tier the battle, the more destructively awesome it becomes!